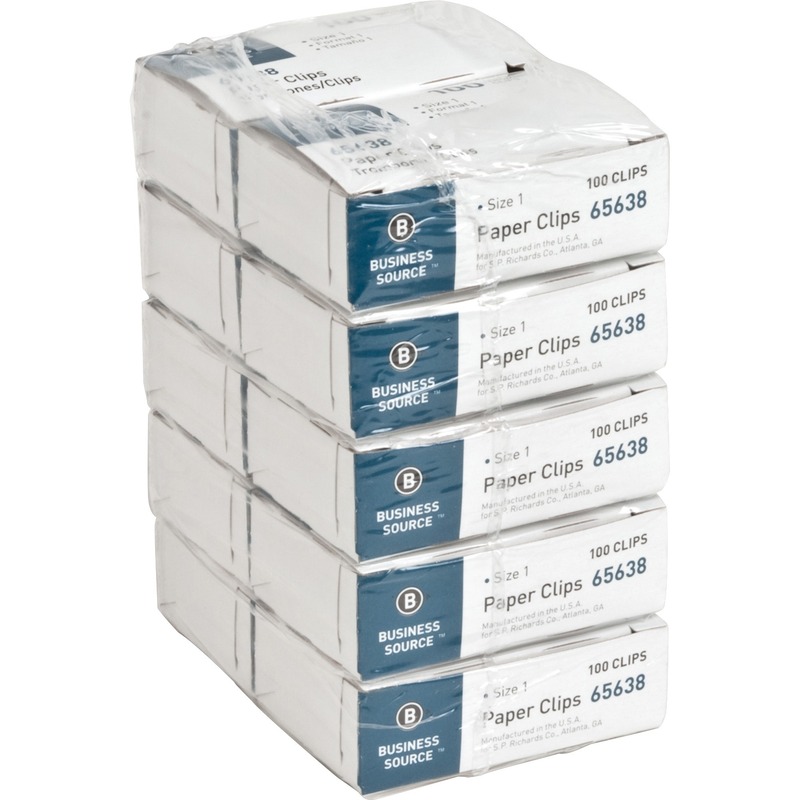 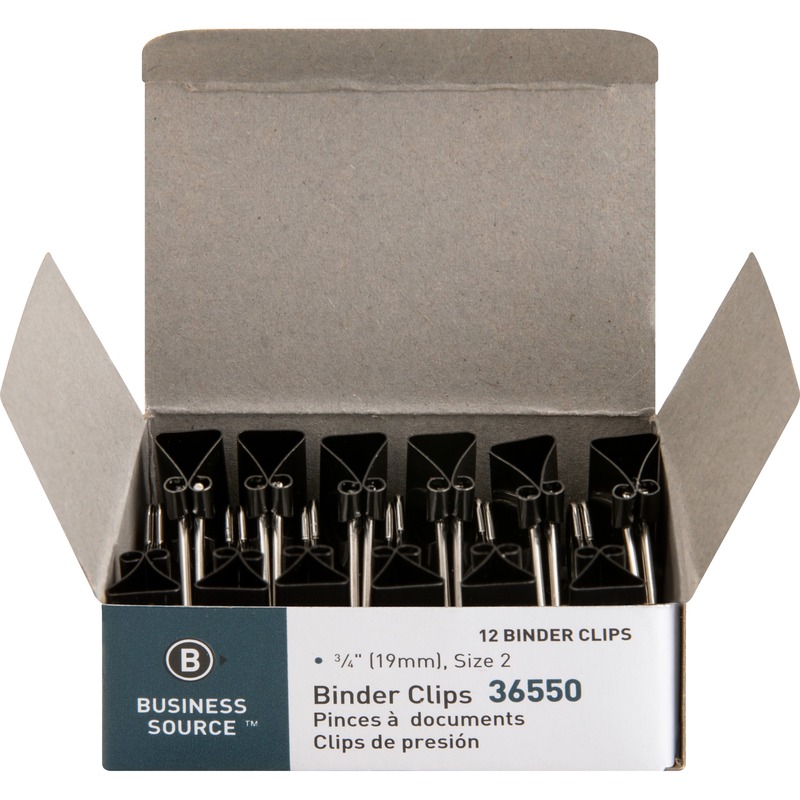 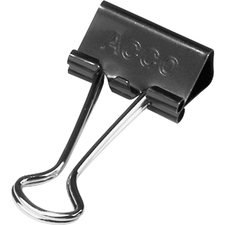 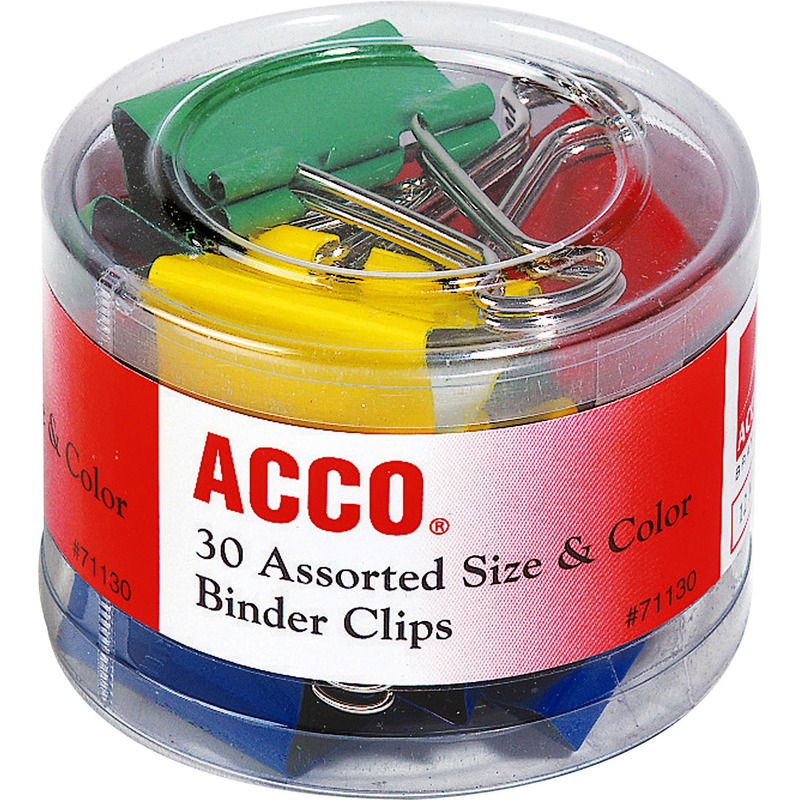 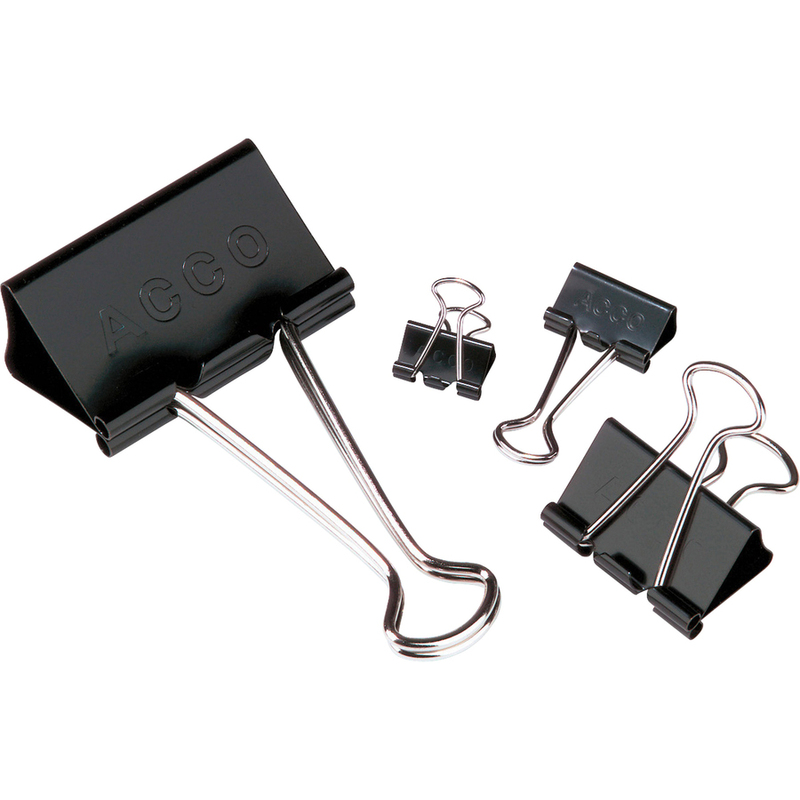 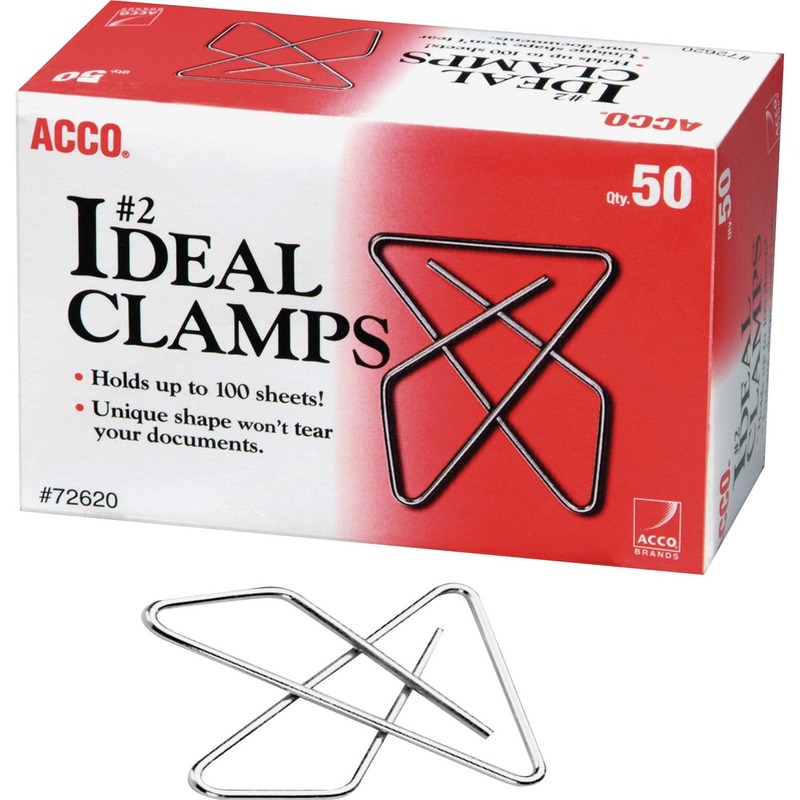 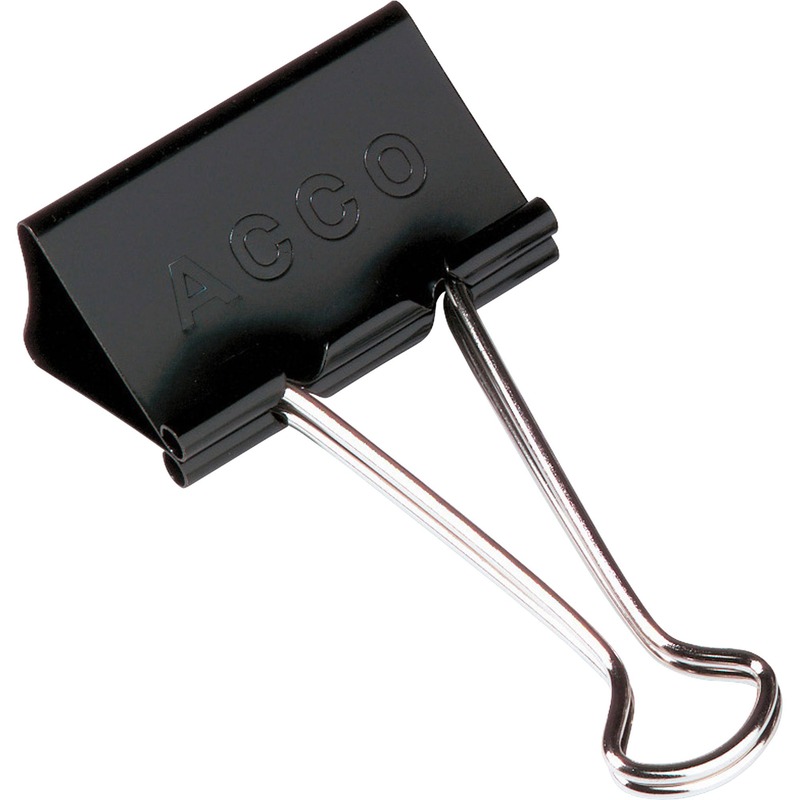 Binder clips feature an efficient triangular design that offers a powerful grip, yet releases easily. 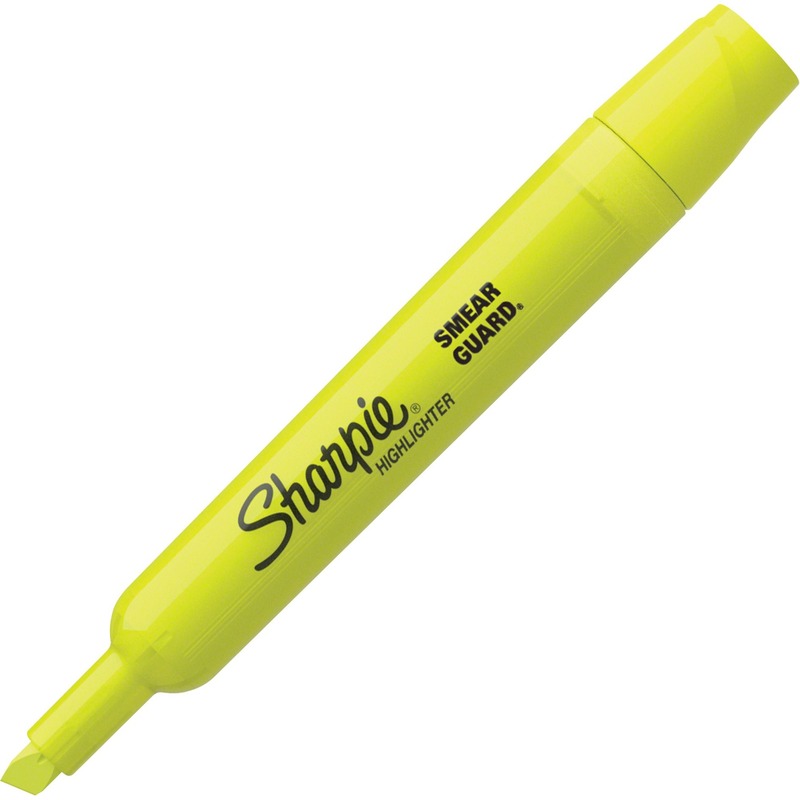 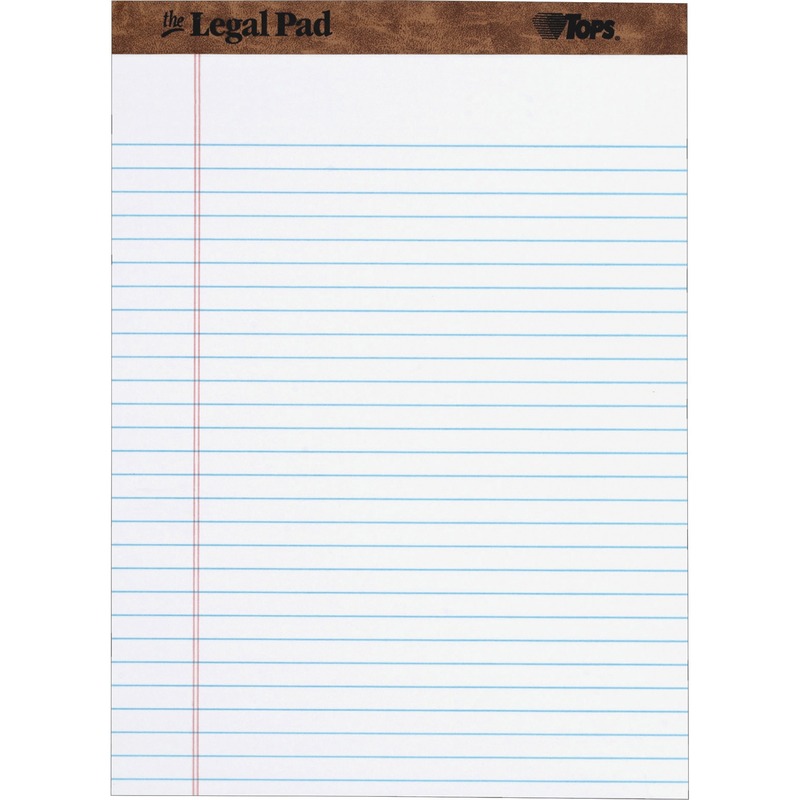 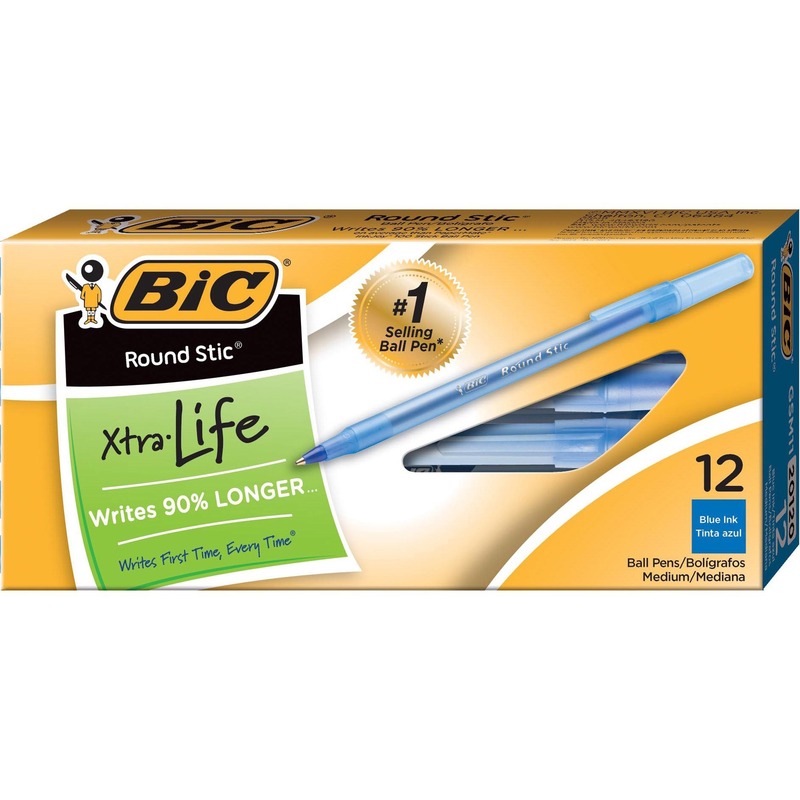 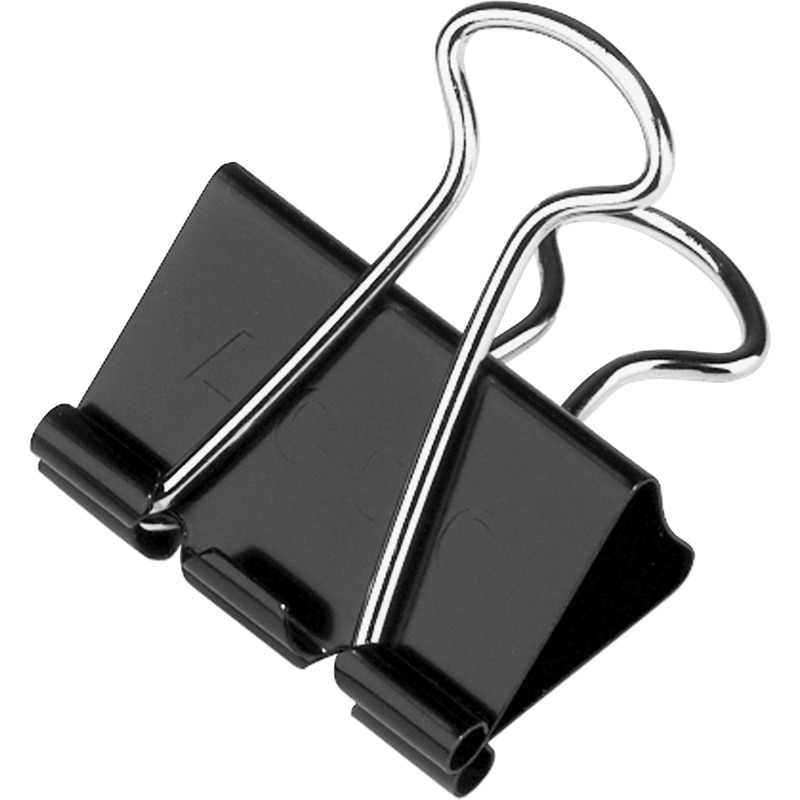 Removable handle folds down to simplify filing and storage or keep one handle up for a convenient hanger. 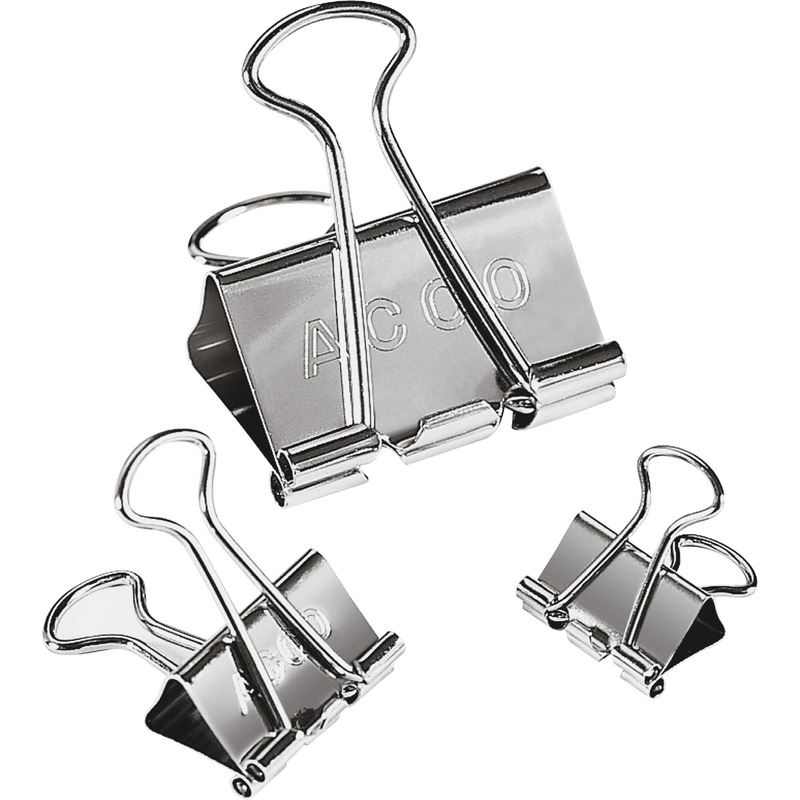 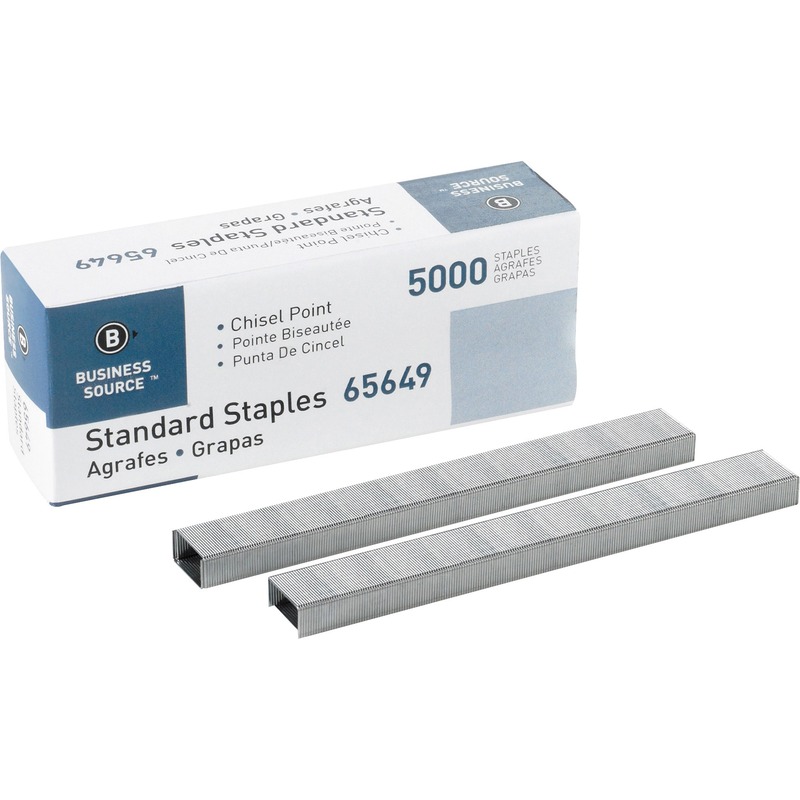 Each binder clip is made of rust-resistant steel.